Nature, sea and elegant facilities, perfectly subtle and boasting every comfort, designed to be in perfect harmony with the surroundings. Hotel Pleta de Mar, the new hotel for 2017. A brand new paradise to discover. 2 infinity pools with terrace / sunbathing area. Balinese beds providing stunning views out to sea. Exclusive access to the Sa Cova dels Albardans beach. 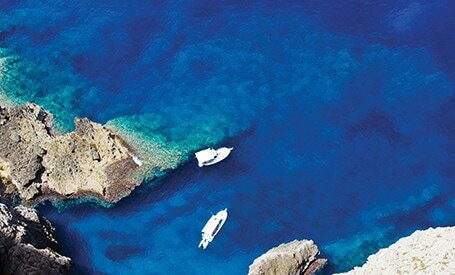 - Accommodation in a Suite with terrace, including breakfast. 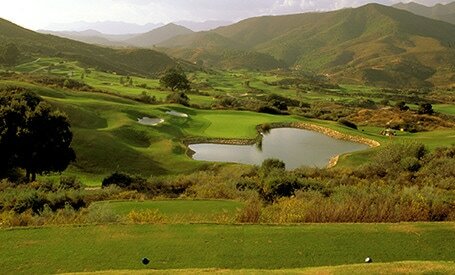 - Green Fees playing any 4 golf club of your choice Capdepera, Pula, Son Servera or Canyamel. - One dinner in Hotel Can Simoneta (drinks not included). - One dinner in Hotel Pleta de Mar (drinks not included). - Boat trip of 4 hours with lunch included (upon weather forecast). - Bottle Majorca Wine and Fruits in room. - Daily golfers lunch pack including drink, fruits and chocolate. Prices are per person, per day including breakfast, VAT and Golf packages. - One wine degustation before dinner with different local wines and local products.